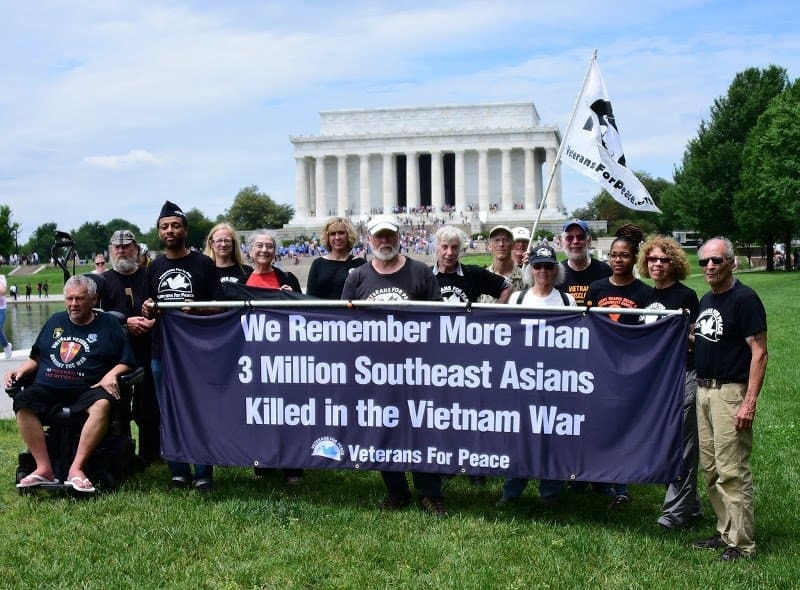 For year two of our twelve year campaign against the Pentagon’s revisionist efforts to distort the history of the American War in Viet Nam, representatives of VFP’s Full Disclosure campaign descended upon Washington, DC for Memorial Day. Last year we delivered 151 letters addressed to the Vietnam Veterans Memorial (THE WALL); this year twelve of us delivered 147 letters. 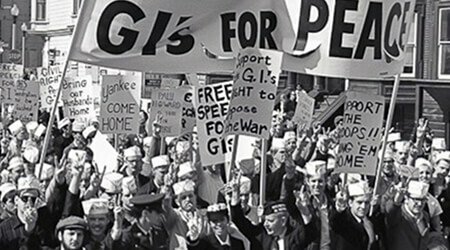 All of these letters addressed the pain, suffering, anger, and, most of the time, the despair of feeling the impact of an immoral, unjust war. 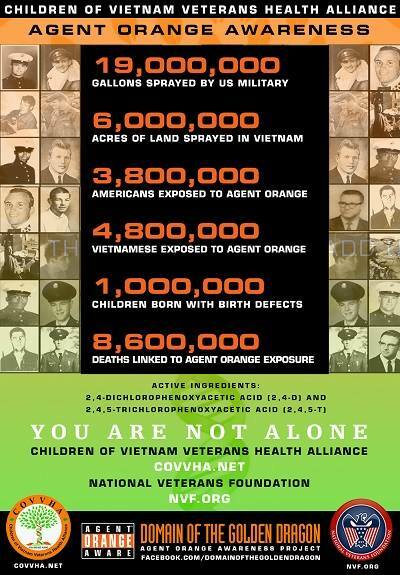 Medics wrote directly to those on The Wall they could not save, as anti-war activists wrote of their efforts to stop the war before it killed even more American soldiers and Vietnamese peasants. 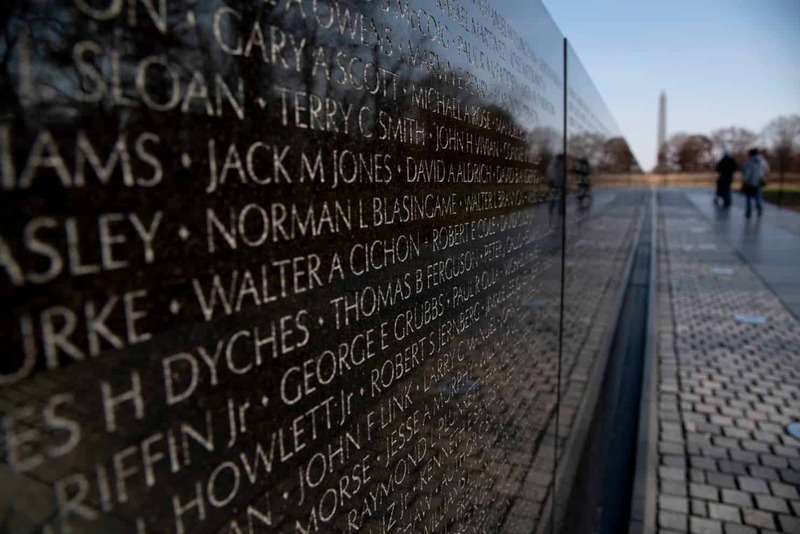 Granddaughters, wives, sons, sisters, brothers, and Vietnam veterans reached out to this black granite monolith of sorrow through their letters. Here’s how it went down this year. We gathered at 10:00am at Roger Ehrlich’s amazing Bell Tower installation (see the Spring 2016 issue of PEACE IN OUR TIMES for a profile) on Memorial Day. This put us directly across from the Lincoln Memorial and within 300 yards of The Wall itself. At 10:30am we descended into The Wall with letters in hand — each in a special Full Disclosure envelope with “PLEASE READ ME” emblazoned across the front of the envelope. We placed them along The Wall, making sure to place letters directed specifically to a person on The Wall at the appropriate panel. Then we mingled with the crowd and spoke to some visitors or just watched. People responded as we hoped they would — they read the letters. Please note: the National Parks Service puts all material left at The Wall in an archival collection; last year they asked permission to display some of the letters we left in their upcoming museum. 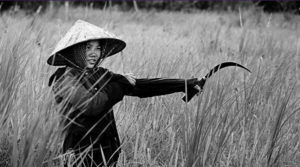 This year we also delivered on a special promise to memorialize not just the 58,315 U.S. soldiers and nurses killed in the war, but also the millions of Southeast Asian people also killed. At 11:30am we unfurled a banner that read: “WE REMEMBER THE THREE MILLION SOUTHEAST ASIANS KILLED IN THE WAR” at the foot of the Reflecting Pool connecting the Lincoln Memorial to the Washington Memorial. 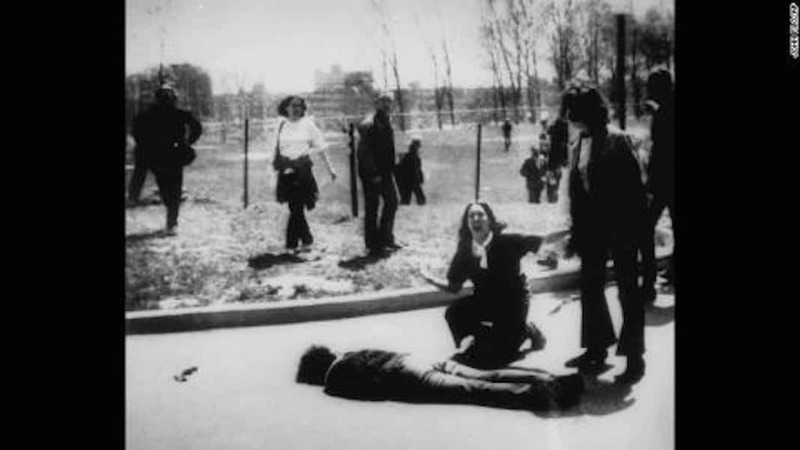 We solemnly proceeded down the east side of the pool and back again in our attempt to awaken the people gathered in DC to yet another devastating cost to this war. Finally, Peter Morgan, myself, and Roger Ehrlich attended the official ceremony at The Wall at1:00pm. After listening to the usual speeches and martial music commemorating the sacrifice of American soldiers, we joined a half dozen other organizations in laying a wreath at The Wall. 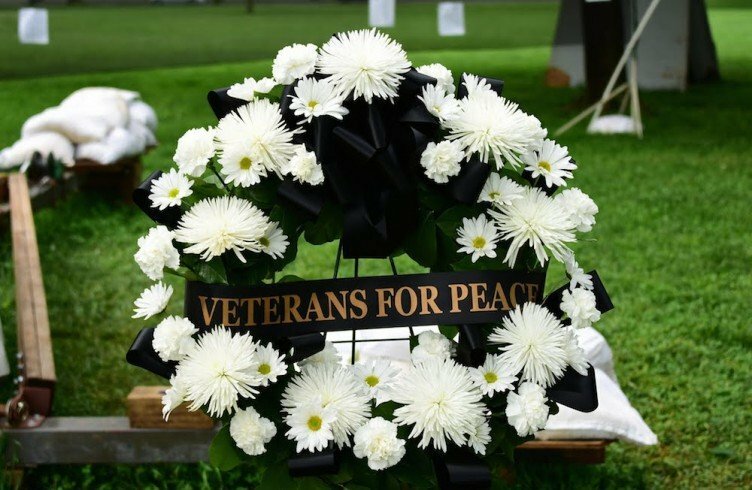 It was a simple wreath — white carnations with a black banner and “VETERANS FOR PEACE” inscribed in gold. I think it went well with all of the red, white, and blue regalia surrounding it. This year special thanks goes out to those who made this day possible — first and foremost to Julie Dobson for collecting, collating, and printing out all of the letters that we gathered for this action. And then a special thanks to Roger Ehrlich for his tireless work to bring the message of peace and reconciliation to those who were interested in our work through his Bell Tower. Not only did tourists actually write messages about the costs of war to place on the Tower, but they also engaged us in conversations about our work (we passed out a lot of Full Disclosure papers). Thanks to Michael McPhearson and Casey Steinmetz for arranging to put us up at the William Penn House and then participating at the action. Thanks to Ellen Davidson for being the official photographer and thanks to Tarak Kauff for providing papers and also for engaging in the action. Thanks to Mike Marceau for his DC smarts and his logistical support; thanks to Howie Machtinger, Trude Bennett, Bill Perry, Terry Perry, Susan Schnall, Saretta Morgan, Jill Godmillow, Julie Dobson, Peter Morgan, Akko Utu Cacaji, and others whose names I have forgotten for helping us deliver the letters. Thanks to John Heuer for logistical support and his support of Sam’s Ride and the BellTower which set stage the week before. 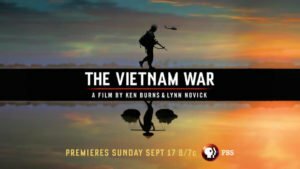 Thanks to Doug Zachary for initiating a letter campaign directed to VVAW members of VFP — his efforts generated at least thirty letters this year. Finally, I have to tell you that even though Donald Trump spoke to a rally a stone’s throw from us (and, yes, I was tempted to turn that analogy into reality), and even though a reported 100,000 Rolling Thunder motorcyclists took over the area the day prior to Memorial Day, I think we had a more profound effect on passersby with our message of peace and compassion. On to next year….